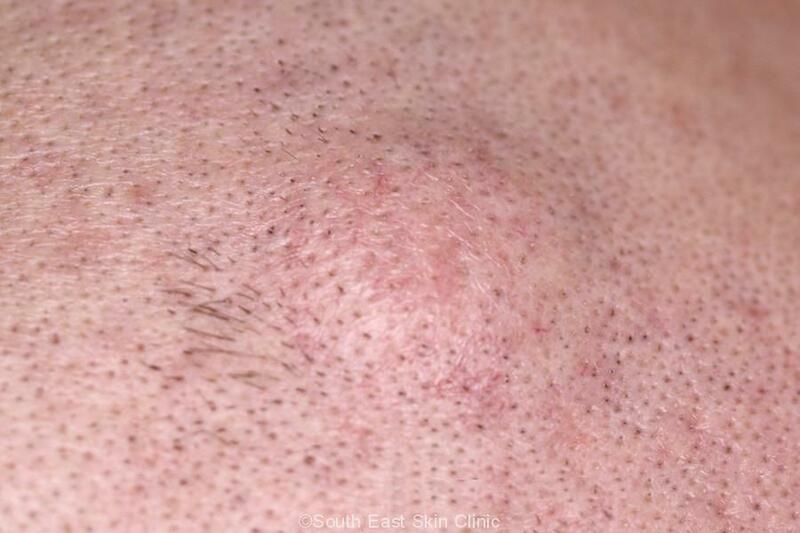 The term “sebaceous cyst” is fine and we all know what we’re talking about. 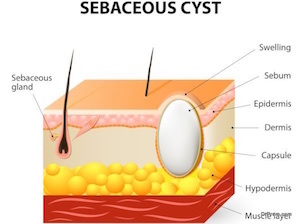 There are two types of sebaceous cyst: Epidermal cyst that originates from the upper layer of skin (epidermis), and Pilar cyst that originates from hair follicles. It’s mainly pathologists that worry about these differences. In practice, they both appear very similar – as a firm skin coloured lump. 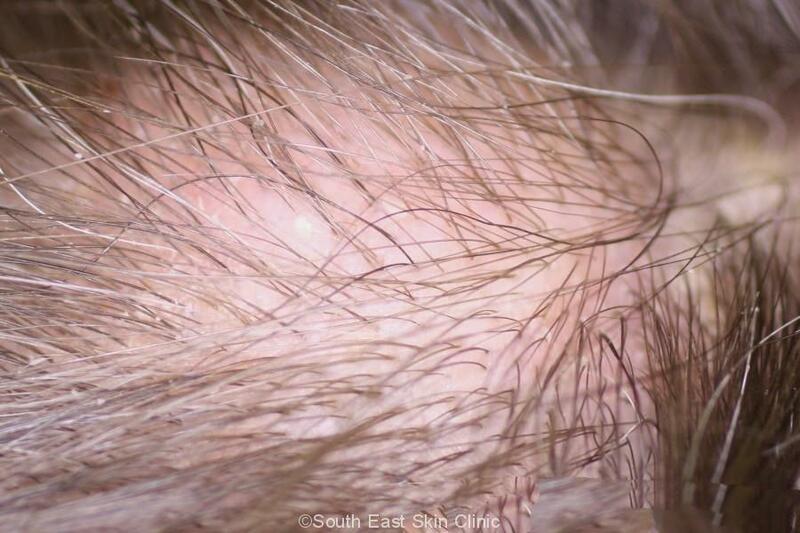 The cysts are made up of a wall that contains a fluid called sebum. The sebum is the same consistency as toothpaste, yellowish in colour, and doesn’t smell very nice! 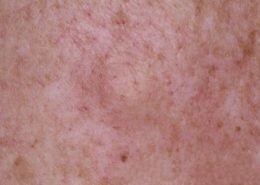 How do I know it’s a sebaceous cyst? 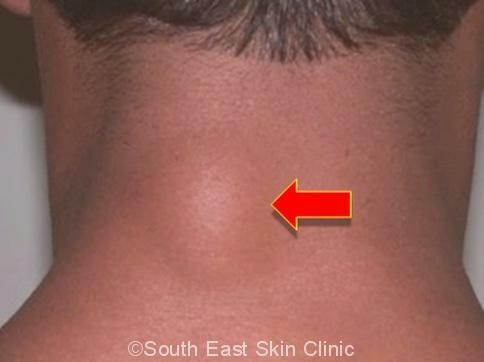 Let’s describe a sebaceous cyst that has not ruptured or become infected. 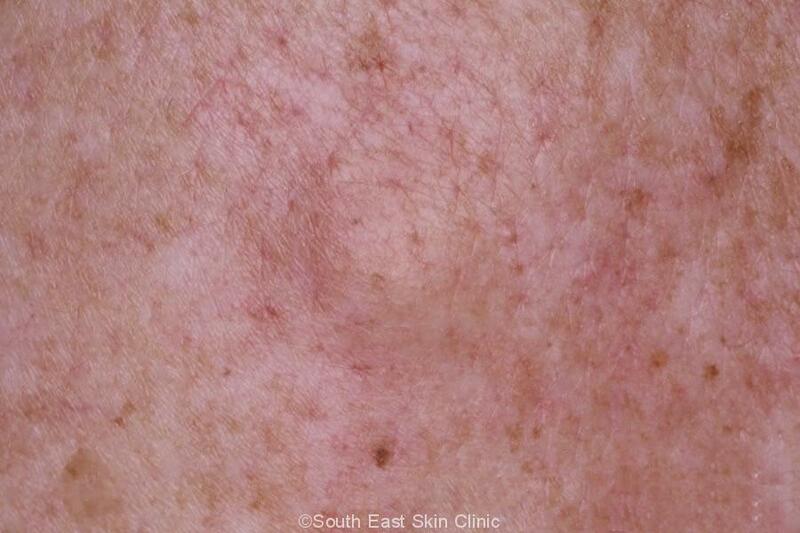 The lump will look skin coloured. The feel of the lump is at least as important as the look of it. The lump is fairly firm but not usually hard. 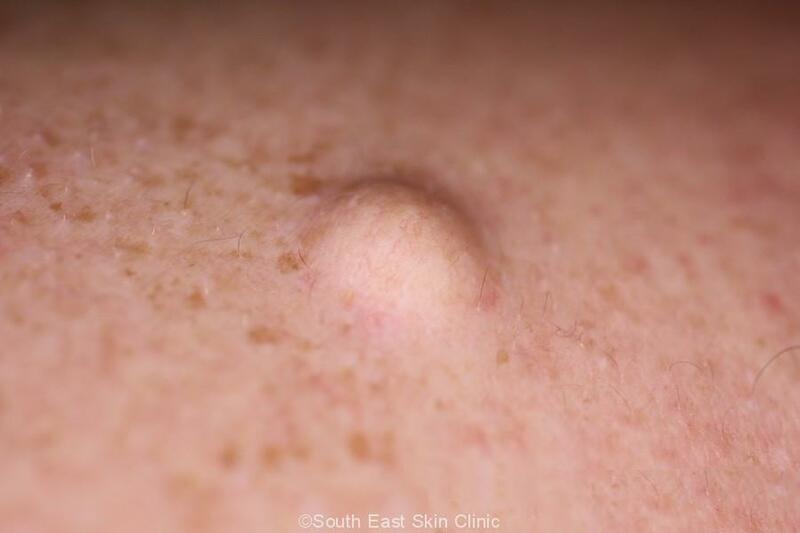 The lump almost feels “underneath” the skin and you’ll be able to move the lump around. There may be a tiny central plug at the top of the cyst. 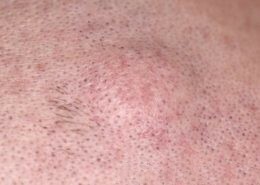 This is punctum represents the follicle from which the cyst developed. 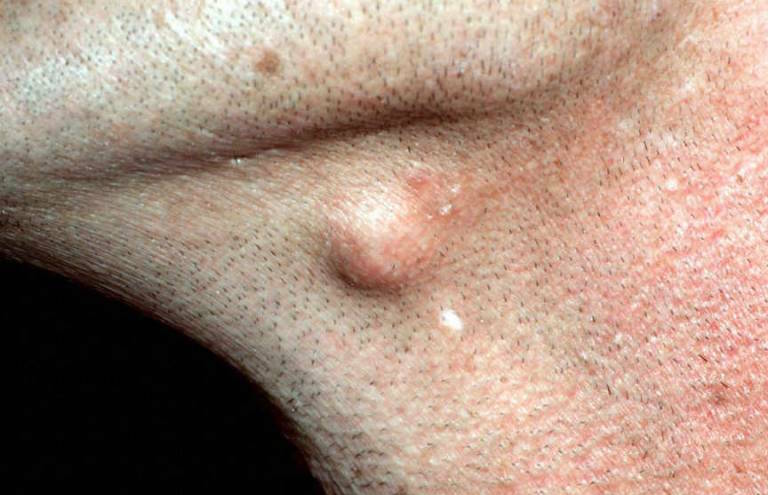 The main alternative diagnosis to a sebaceous cyst is a lipoma. 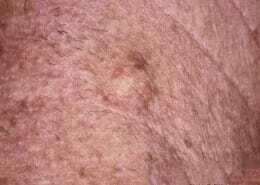 A lipoma is a benign fatty growth. The lipoma is usually softer and a little deeper than a cyst. 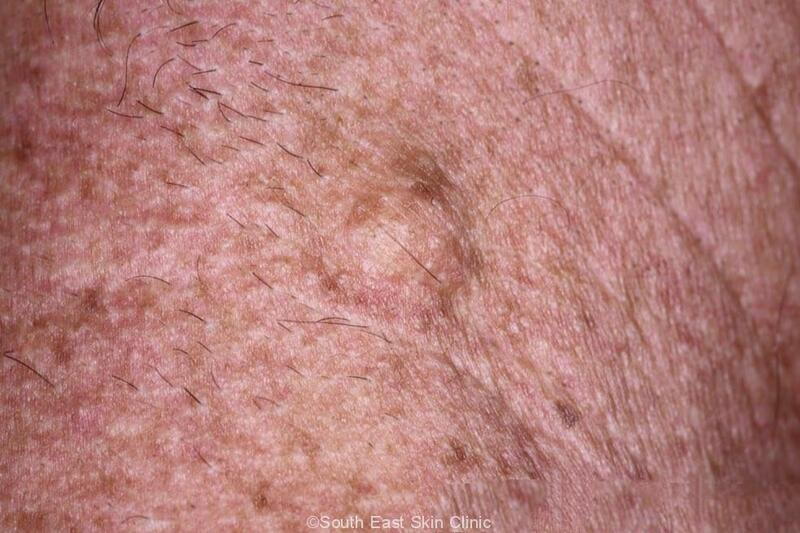 The surface of a large lipoma may feel a little lumpy because the benign tumour consists of lumps of fat. What happens if a cyst becomes inflamed? It is very difficult to tell a ruptured cyst apart from an infected cyst. 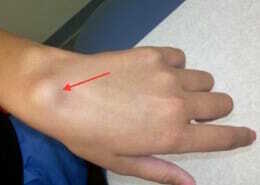 The cyst tender, red and probably be discharging. The inflammation caused by either rupture or infection may break down the cyst wall to the extent that the cyst does not reoccur. 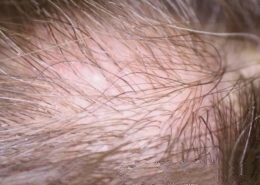 More commonly, though, the cyst comes back. A cyst that has been previously inflamed will be scarred and be more difficult to remove. The minimally invasive technique is then not possible. 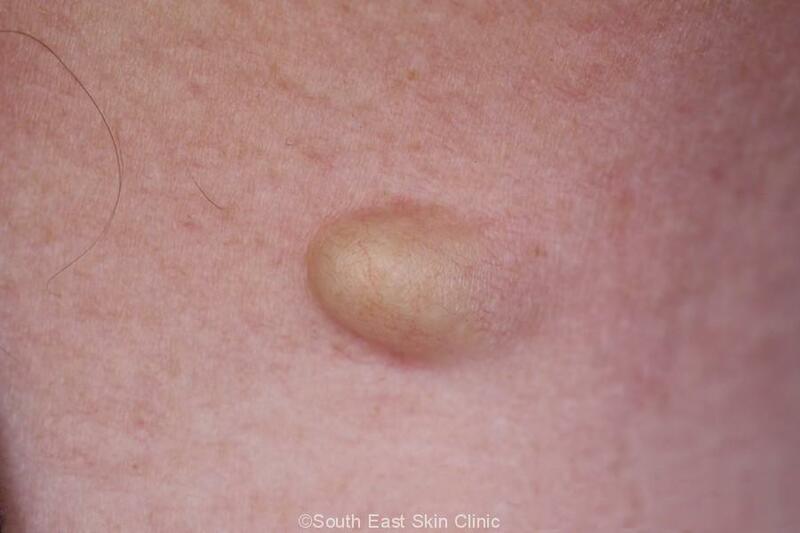 Is Sebaceous cyst removal needed?